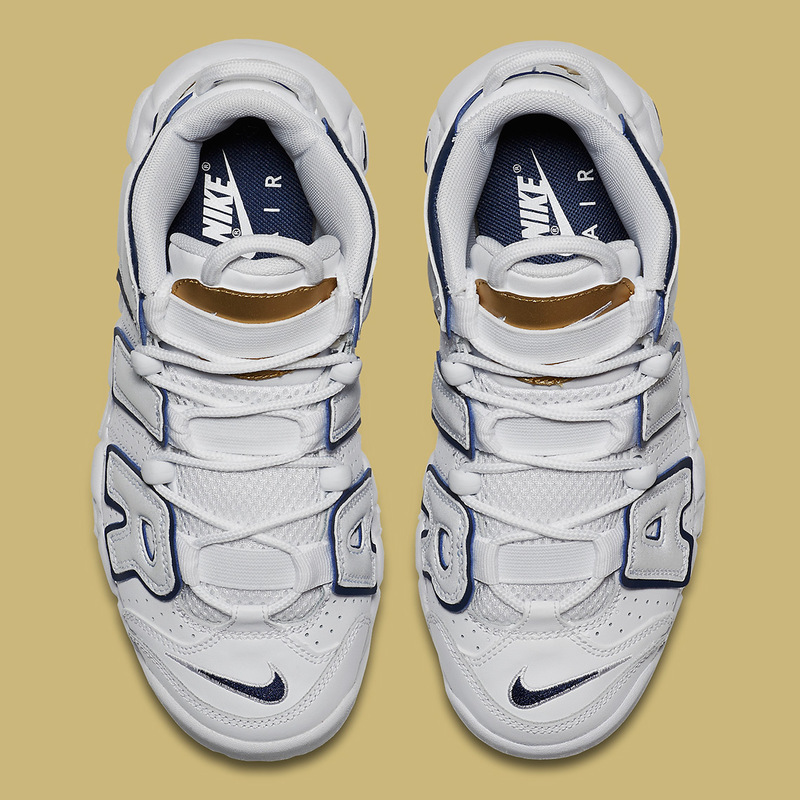 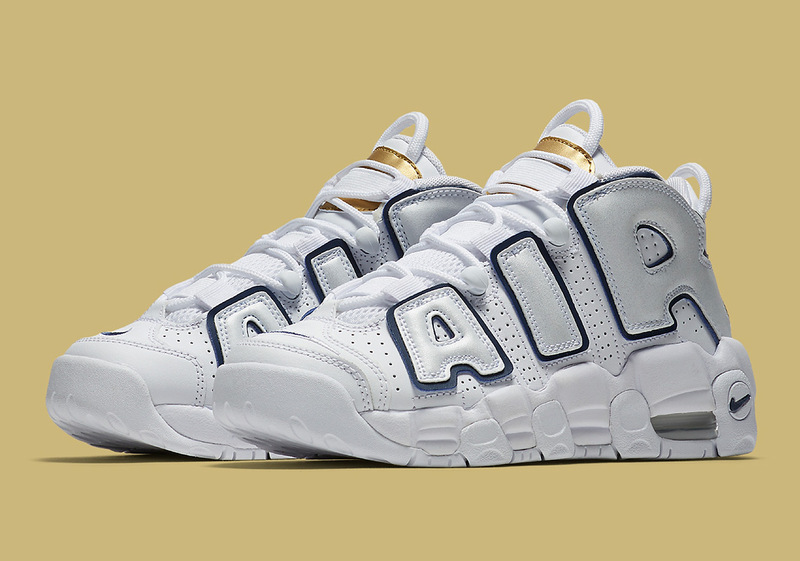 After a short hiatus, the Nike Air More Uptempo is returning to stores in some stylish new colorways. 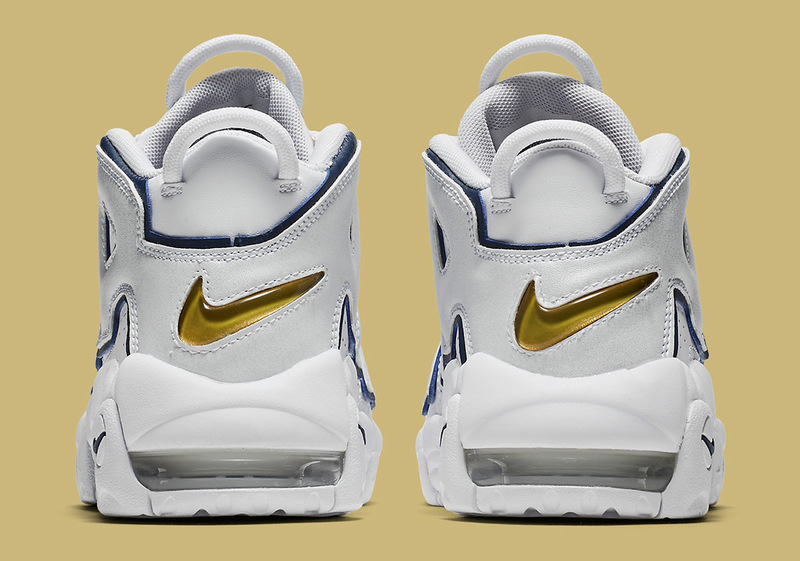 This fresh drop takes on a slight Olympic approach what with the white, navy, and gold achieving that USA aesthetic, although a splash of red would certainly finish off the look. 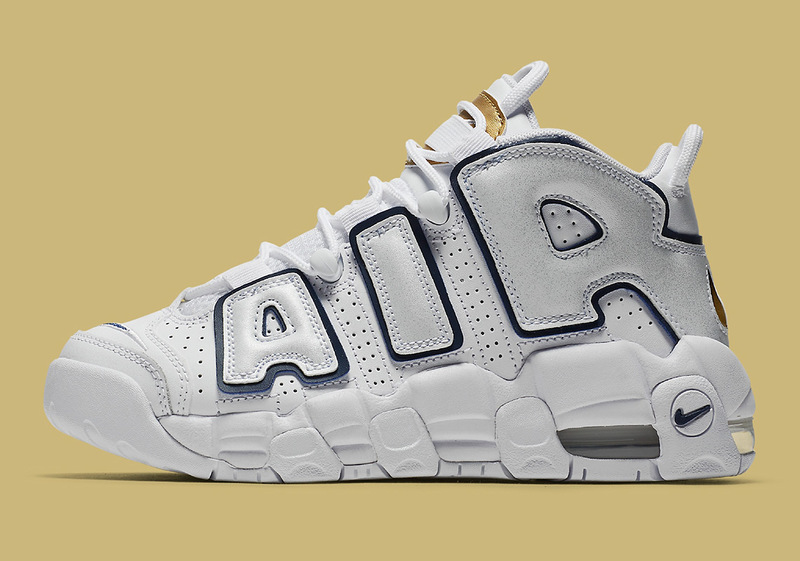 Seeing that these are exclusively in grade school sizes, the visible Air unit on the sole lives only towards the heel portion of its build. 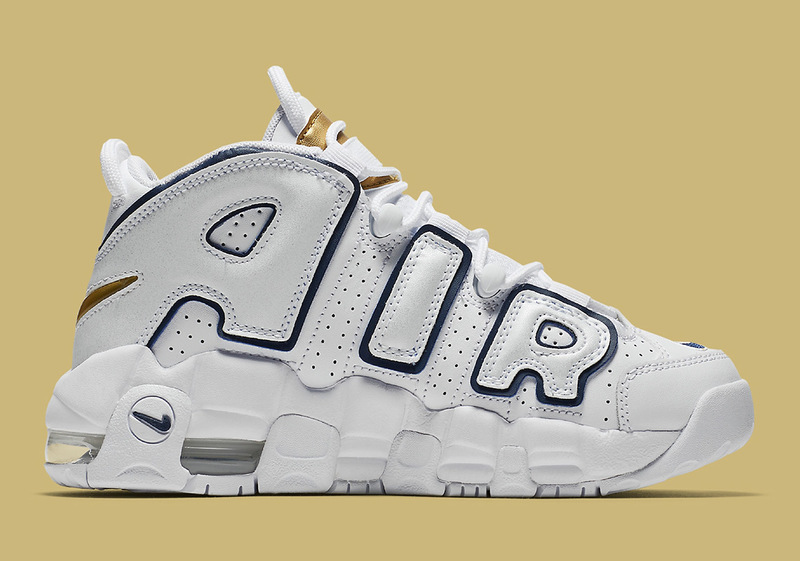 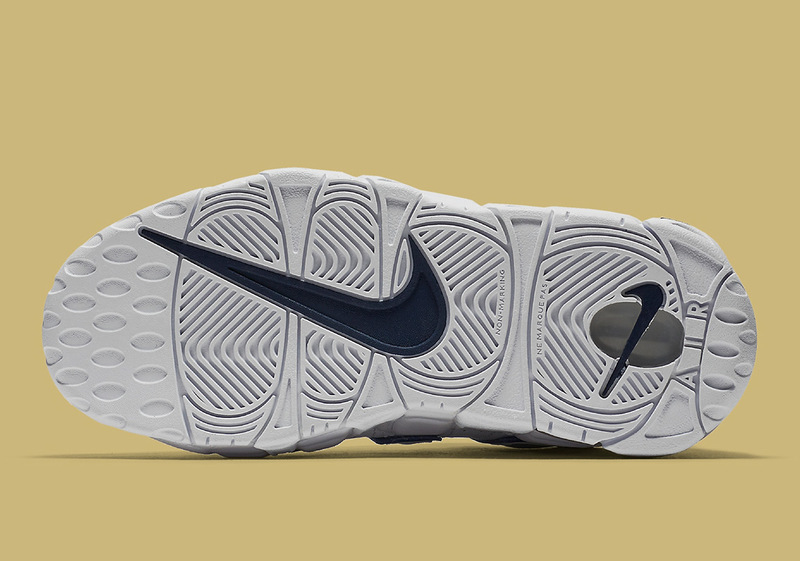 A detailed look at this new release is just below, so expect a release soon at retailers and grab a pair now on eBay.